The feature in the Mail on Sunday was part of the Zoë Ball Book Club launch. 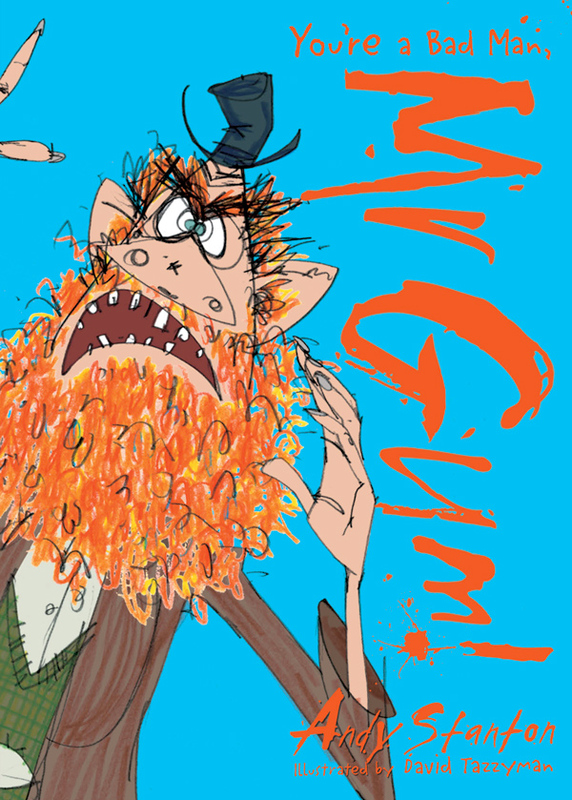 Buy your copy of his latest book, historical Mr Gum spin-0ff Natboff! here, or at your local bookshop by clicking the link to the right.